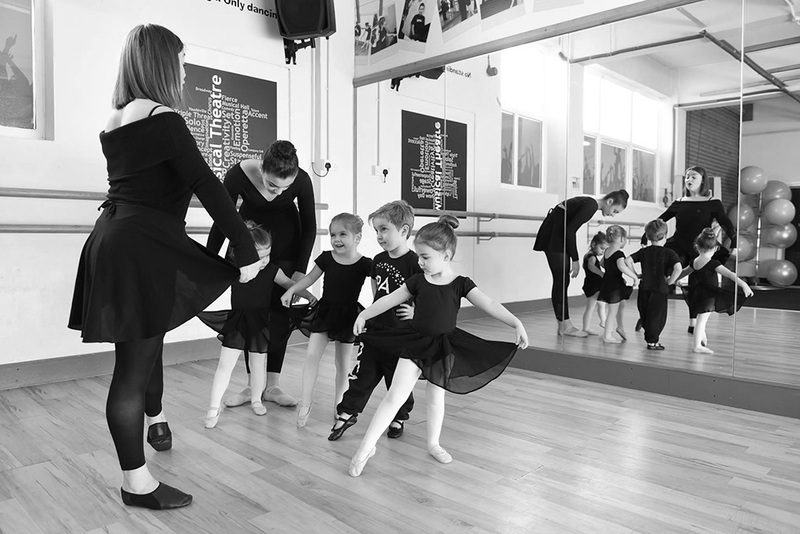 Our Pre-school Introductory Classes are fun, lively and creative set in an environment that allows students to explore Performing Arts for the first time! 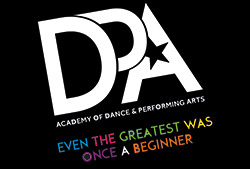 DPA has a unique approach to teaching pre-school aged children, placing an emphasis on enjoyment and expression. Little ones will be taught basic movement and musicality skills with the use of imagery or ‘make believe’. Become a clown, a fairy or a ballerina. We use lots of props such as magic wands, sponges, flowers, ribbons and musical instruments in a safe environment. We aim to develop confidence and develop a good self- image in a positive learning environment for your child.